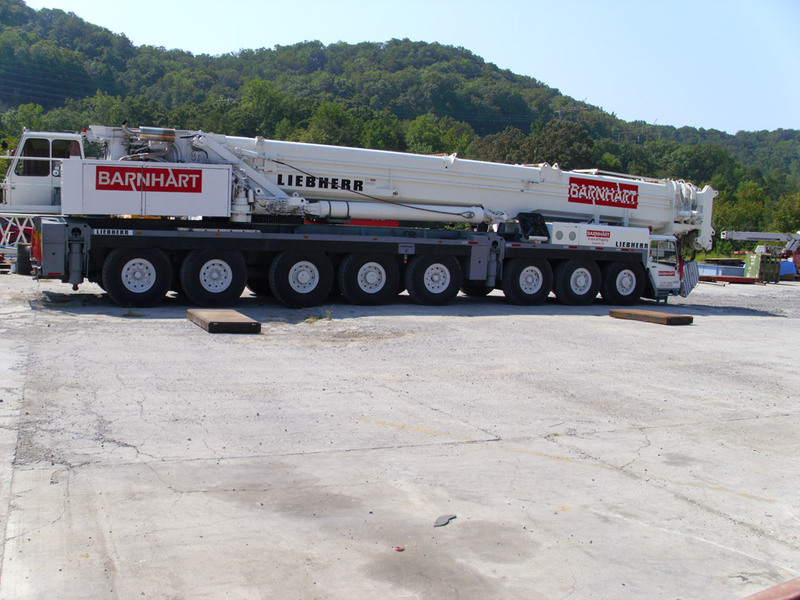 Barnhart's All-Terrain (AT) and Truck cranes offer our customers the muscle and flexibility to handle the most challenging jobs. These cranes are well suited for both on and off-road lifting projects. Our AT and Truck cranes range from everyday work horses to powerful 500 Ton cranes.